Roni Jones-Perry poured in 13 kills with four digs, and Kennedy Eschenberg added nine kills and four blocks to lift the No. 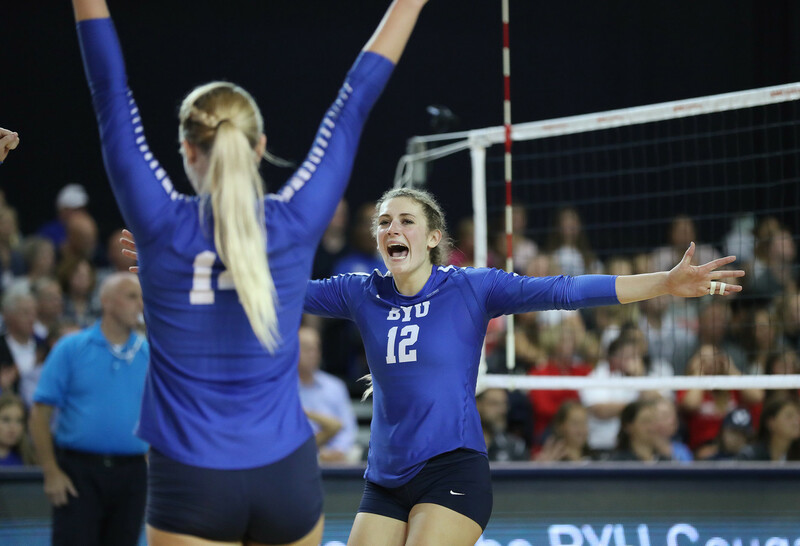 1 Cougars to a sweep of No. 24 Utah, 25-20, 25-14, 25-17 Thursday night in front of a sellout crowd of 5,472 fans.